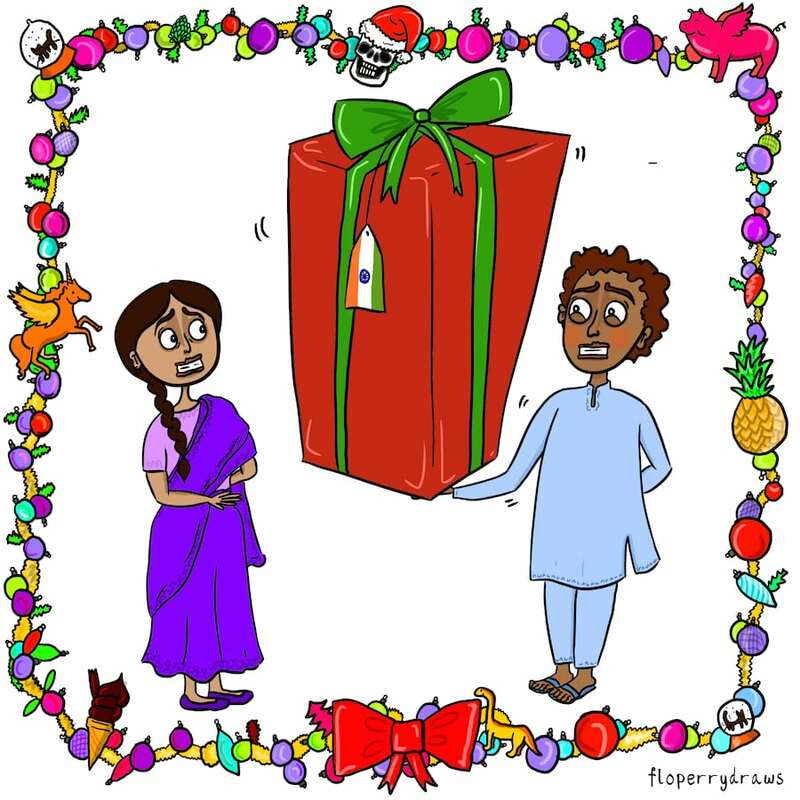 giffgaff, the mobile network run by its community has partnered with illustrator Flo Perry to bring to life the unique and curious ways different cultures give gifts. 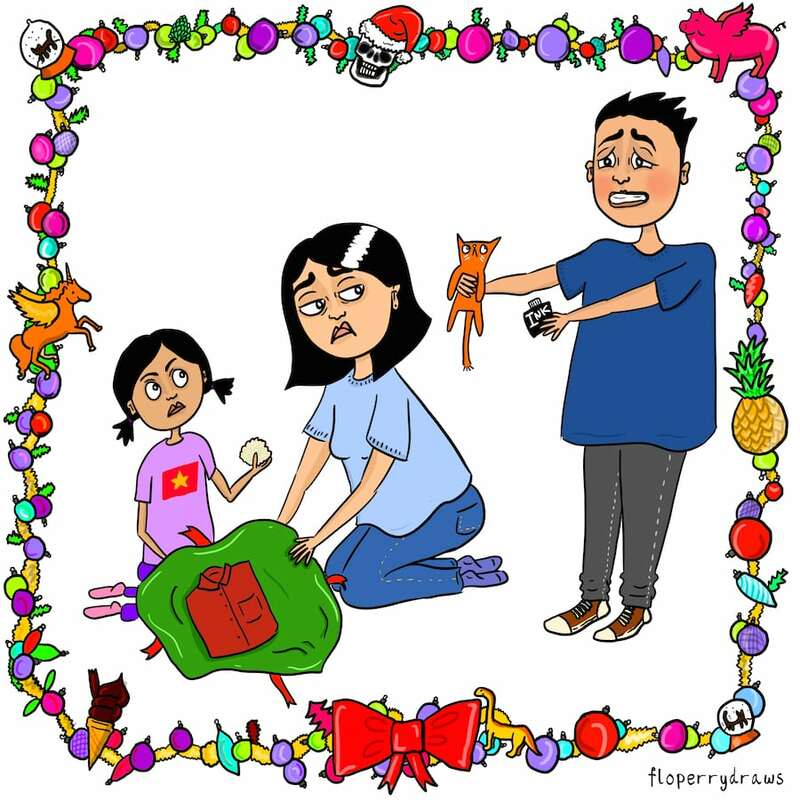 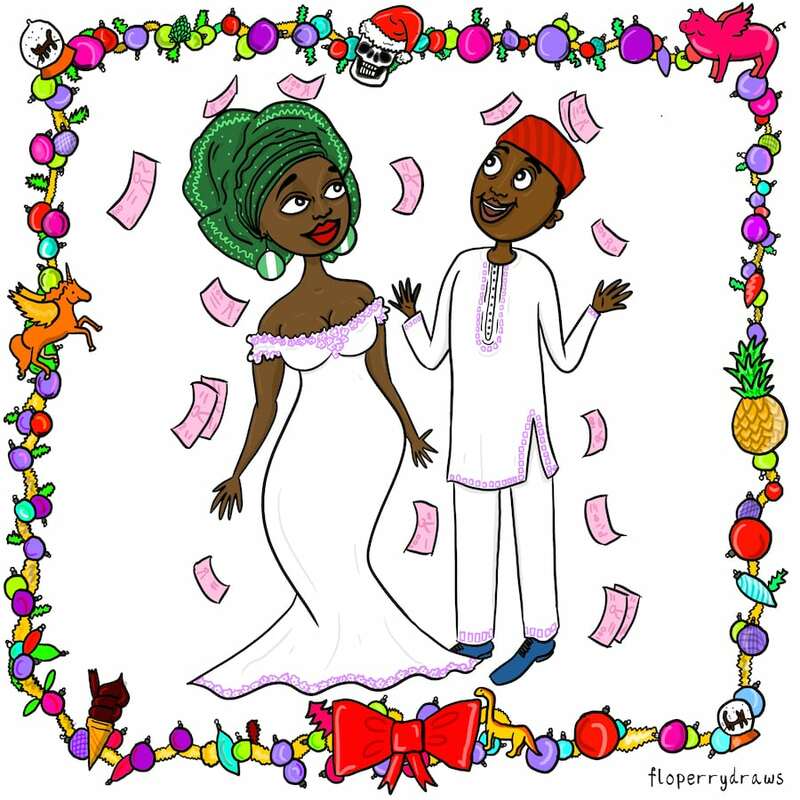 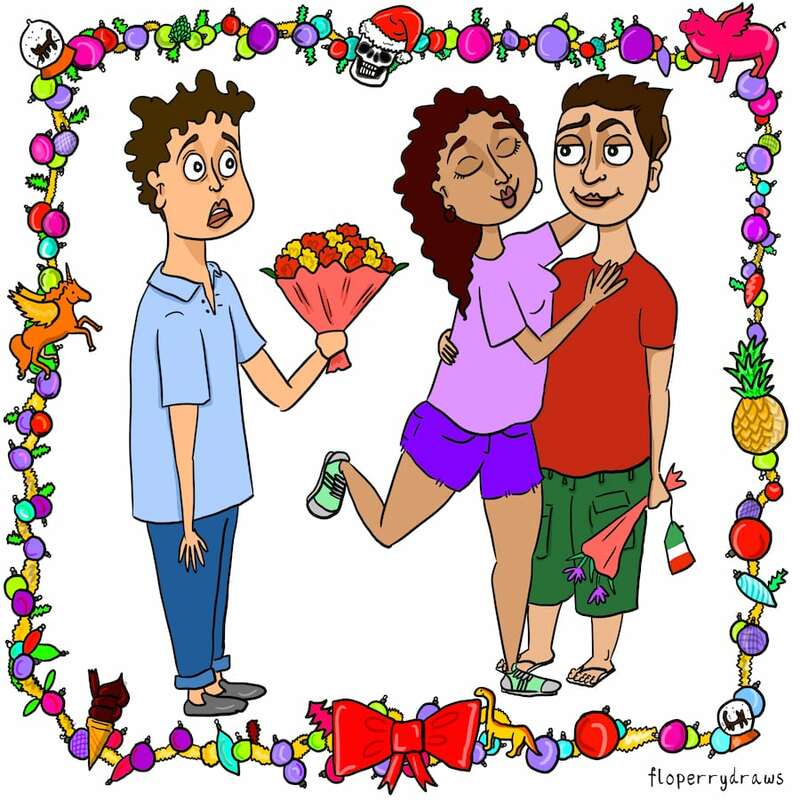 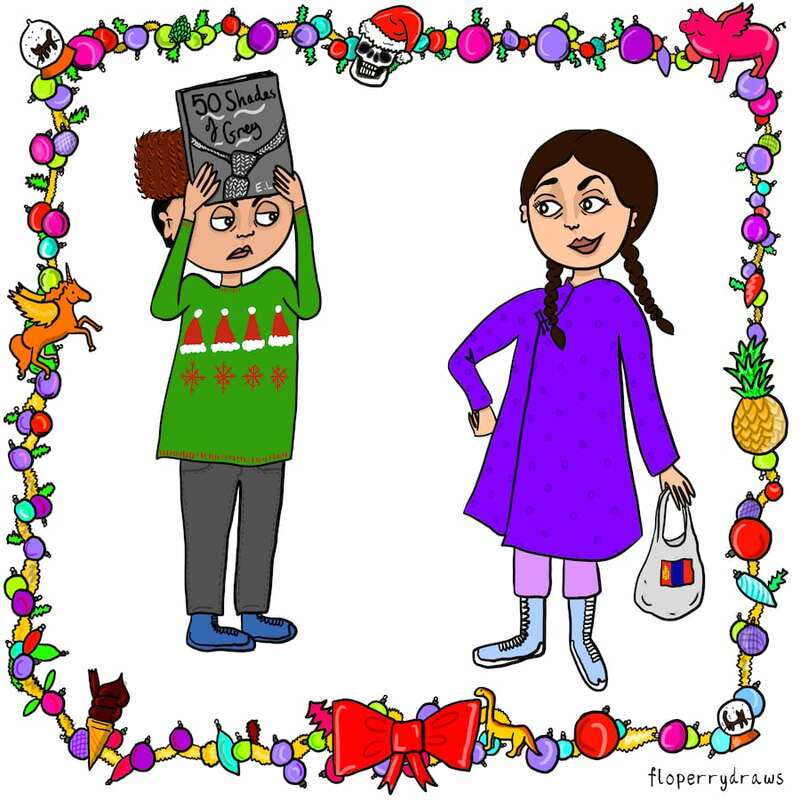 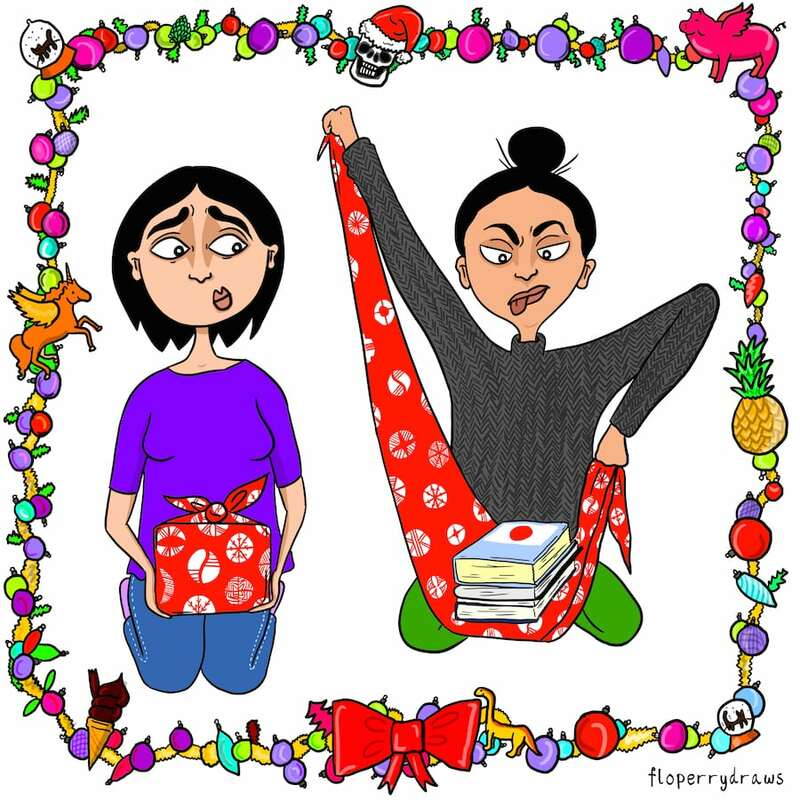 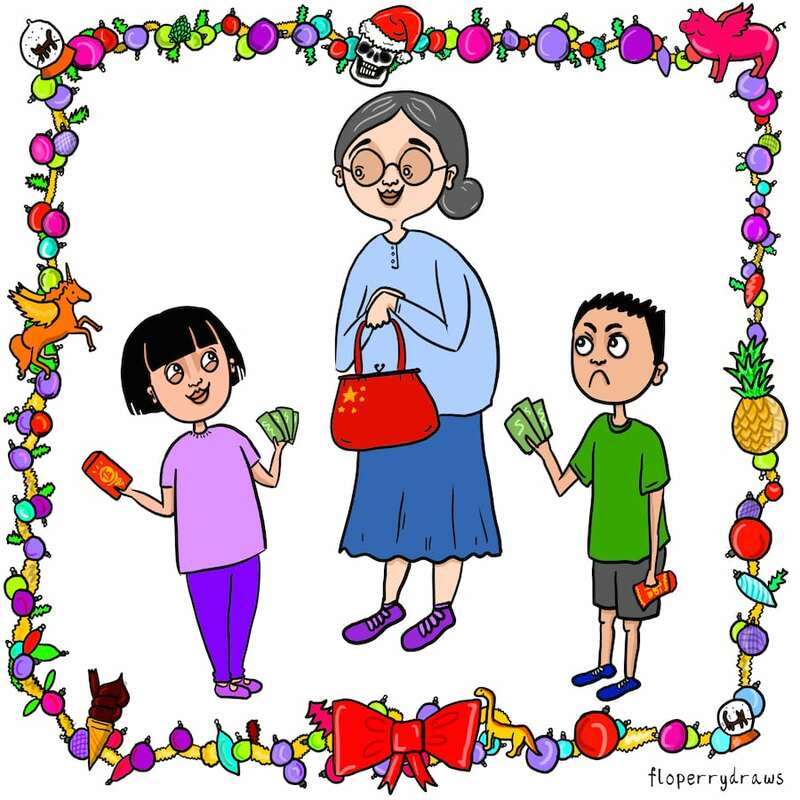 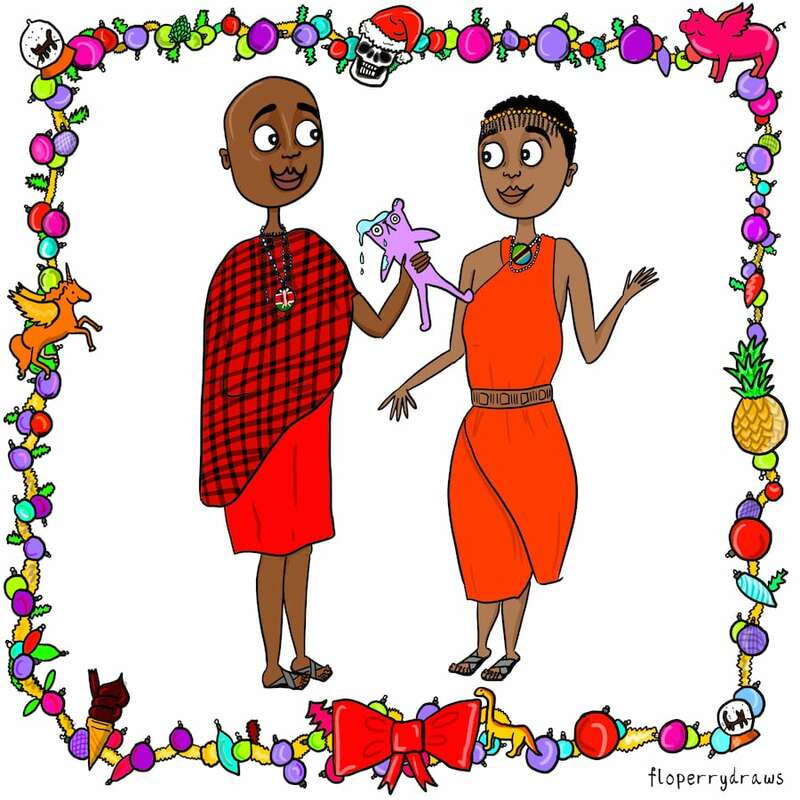 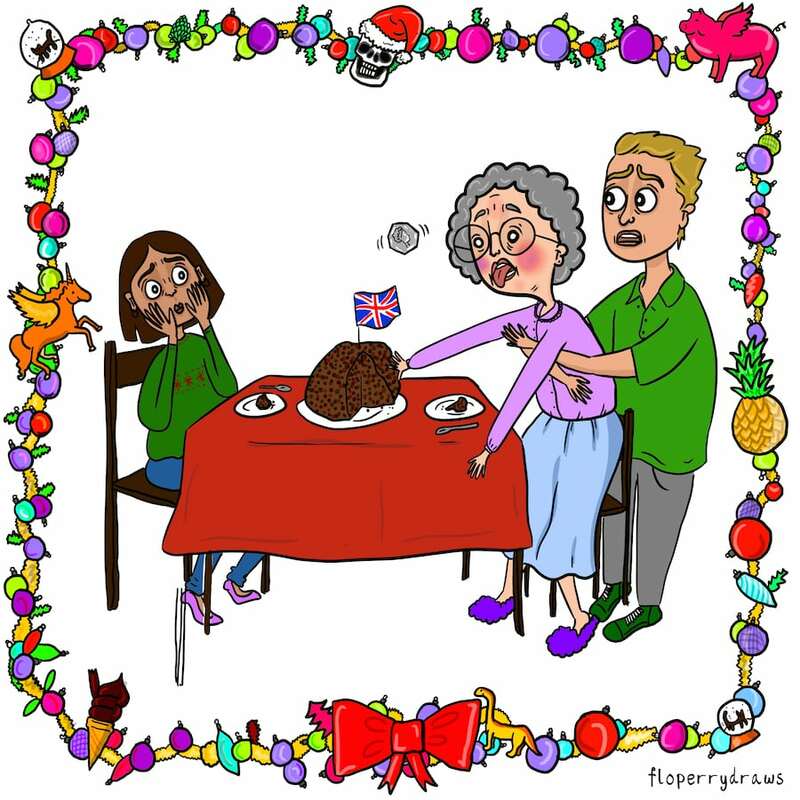 The 10 original illustrations explore international traditions from the whacky to the bizzare including how to give flowers in Italy and which hand to use in India, to the etiquette of gifting money to Nigerian brides and grooms and of course, the placement of a coin in a traditional British Christmas pudding. 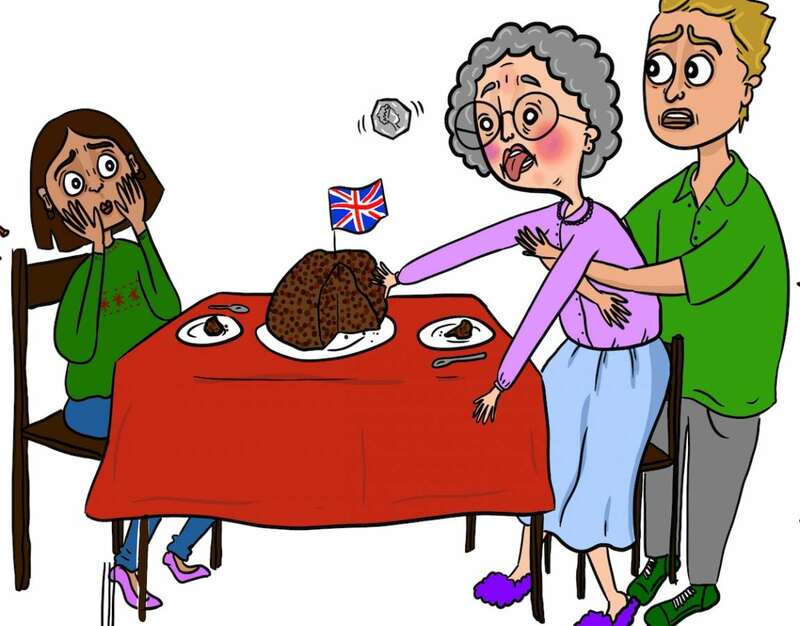 giffgaff wanted to look at how different cultures give to each other as they mark their December pay-out of £800,000 for Payback – a scheme where giffgaff pays its members that have earnt Payback points during the year.